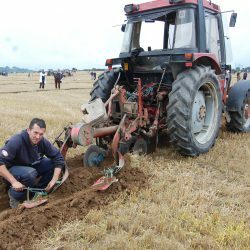 With some 82,000 visitors to the first day of the 2014 National Ploughing Championships, it was a busy day for visitors and exhibitors alike. 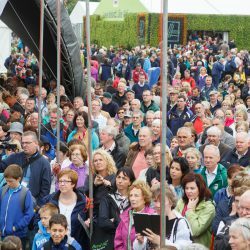 While the rain threatened to dampen the first day, early-morning showers had cleared by the time the first visitors were on site. 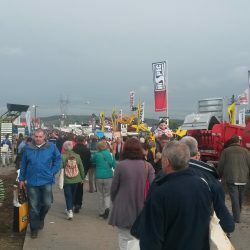 Some drops around 5pm only threatened to turn into a shower, but held off. 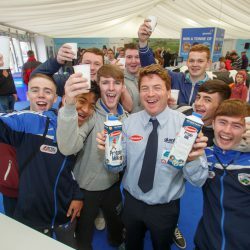 Here is a selection of some of the events and people of the first day at Ratheniska, Co. Laois. 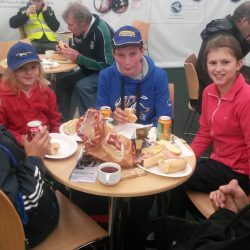 Martin Phelan from Castletown, Portlaoise, with his children: Aaron; Sarah; Kieran and Anna. 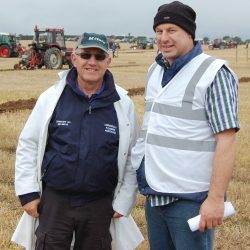 Adjudicators Martin Hession, from Co Galway, and Kenneth Smyth, from Co. Cavan. 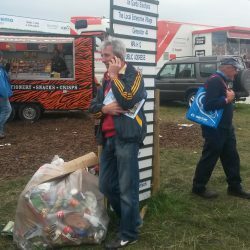 President Michael D. Higgins is escorted onto the site. 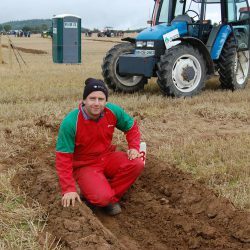 Eamonn McKeown, from Co Louth, taking part in the Intermediate Classes at today’s National Ploughing Championships. 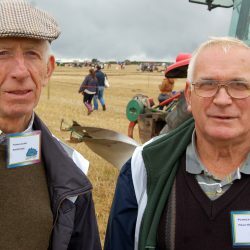 Discussing the techniques that go to the heart of good ploughing: National Ploughing Championships stewards Thomas Garry, from Co Offaly, and Patrick O’Brien, from Co Wicklow. 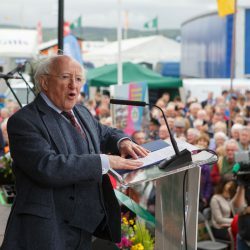 The President, Michael D. Higgins at the official opening. 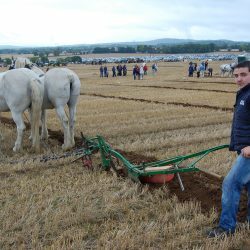 Martin Riley, competing in today’s Intermediate Class at the National Ploughing Championships. 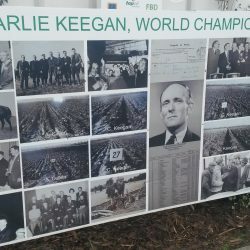 Charlie Keegan, World Champion, in pictures. 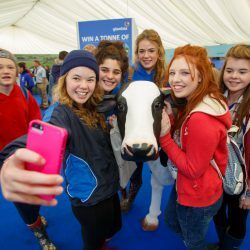 Selfie time at the Glanbia stand. 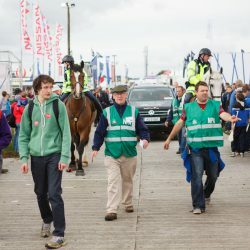 Patrick Commone from Co Kildare, stepping out in style with his pair of Irish and French Draught geldings – Bob and Clyde. 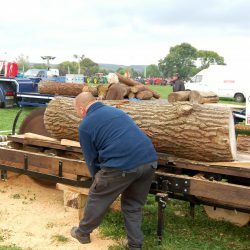 Old style saw milling in action. 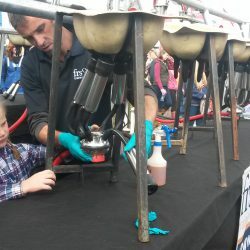 Farm Relief Services, showing that milking is child’s play! 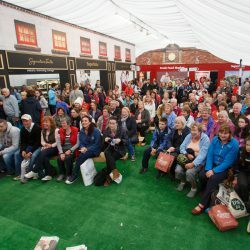 One of the most popular stands on day on was Supervalu.